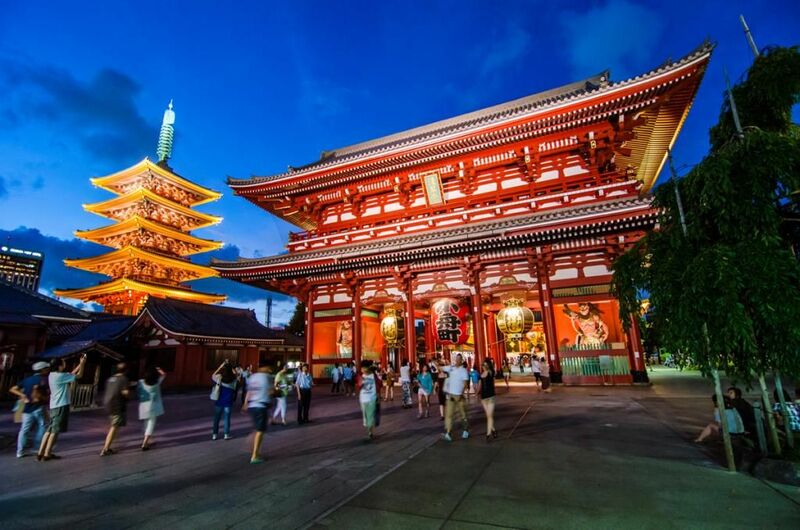 FIU will host a summer institute exploring the literary, religious and philosophical movements that have contributed to the construction of modern Japan. FIU’s Asian Studies Program in the Steven J. Green School of International and Public Affairs has received a $141,000 grant from the National Endowment for the Humanities (NEH) to present “Tokyo: High City and Low City.” NEH selected 212 institutions and independent scholars throughout the United States and the UK to host Summer Institutes for College and University Teachers in 2016, including only three in the state of Florida. Heine and Asian Studies Graduate Program Director Hitomi Yoshio have developed a comprehensive curriculum and guided excursions that will allow participants to engage in focused study and understanding of the traditions, history and heritage of Japan. Participants will experience a traditional Japanese tea ceremony at the Morikami Museum and Japanese Gardens in Delray Beach, Fla., will visit the Wolfsonian-FIU in Miami Beach for a tour of Japanese art and literary collections, and participate in a forum with cultural officers from the Japanese Consulate. “NEH is proud to support programs that illuminate the great ideas and events of our past, broaden access to our nation’s many cultural resources, and open up for us new ways of understanding the world in which we live,” said NEH Chairman William Adams. The Asian Studies Program is seeking applications from faculty and graduate students from diverse backgrounds who are engaged in instruction and research across a broad range of academic fields and interests. Experience in Japanese or Asian studies is not required. Applications will be available in November. I would love to obtain more information about this opportunity and the requirements.